Much has been said recently about New Zealand’s desire to create a knowledge-based economy rather than a manufacturing one. Much has also been said about the structure of the PhD, its purpose and relevance to a modern society, and how to keep the best graduates in New Zealand. Much has been said about the low number of Maori and Pacifica students succeeding at tertiary education, and the fact that these are the two fastest growing ethnic groups in New Zealand (arguably the only two ethnic groups that are actively growing). Much has been said about the dire need for innovation in both business and science. 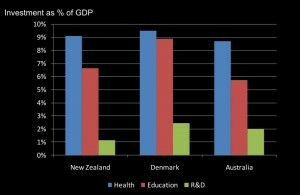 Much has been said about the New Zealand Government’s relatively low spending on Research and Development and Education as a function of GDP compared to other more ‘prosperous’ nations. All of these topics were mulled over at the (ridiculously overpriced) Science and Innovation in Education Forum help in Wellington over the 19th and 20th April and as expected, the main points to come from the conference was that, yes, these are, in fact, problems. What occurred that was unexpected, was that the concept of solutions were not only discussed, but in several situations were actually settled upon with some concrete directives. It remains to be seen whether anything actually comes from this (I’ll summaries the details in the next post), but one thing it drove home is our nature that Terry Pratchett brilliantly summarizes by anointing us with the name Pan narrans (storytelling chimpanzee) rather then Homo sapiens (Wise Man). We also love to blame. And both are pointless without action associated with them. Okay they might still be pointless even WITH action associated with them. What they are both great at is wasting time. 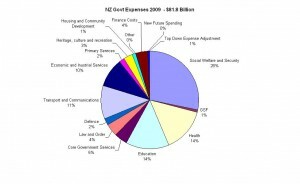 My point is that in our country of 4,408,384 people with a GDP of USD$135.723 billion (2010) (or ~$31,000 per capita), is totally unique and can’t be modeled by the economy of any other nation. Instead of looking at what we don’t have and focusing on how to get it, we need to look at what we do have and how to use it. Personally I believe that is the core of Kiwi ingenuity alluded to by Ernest Rutherford: “We’ve got no money, so we’ve got to think”. 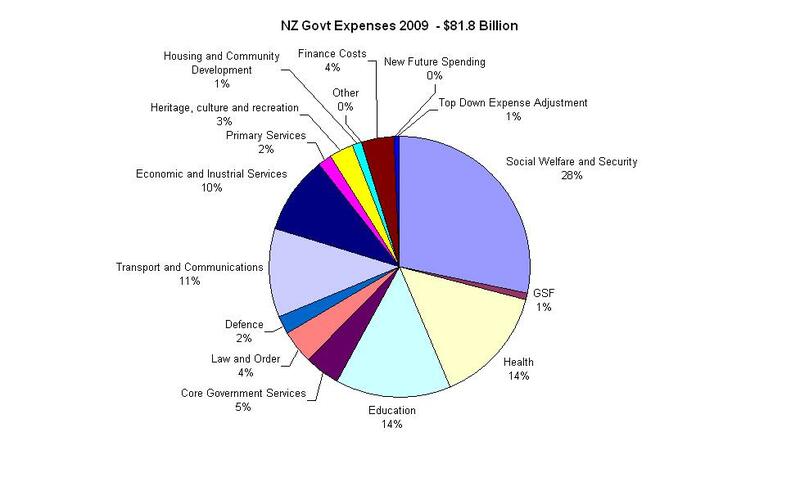 Now, we can blame the government’s funding, we can blame the economic emphasis on tourism and dairy, we can blame the Treaty of Waitangi, we can blame the academic environment for stamping out innovation, we can blame each other, but it doesn’t make a lick of difference in the long run. I do appreciate the irony in this article – a lot of criticism (from a nobody no less!) without saying anything about what individuals can do. So here’s what you need to do: develop and extend your whanau. Find out about Te Ropu Awhina and talk to your community. Someone talking to their community! Now that I’ve ranted about the solution (in my opinion) – lets take a closer look at some of the problems noted by the Science and Innovation in Education Forum.